Scientists, some of the most respected, prestigious, and forward thinking individuals in society. They broaden our horizons, give us new angles, and make our lives easier through invention and innovation. However, throughout history, most fail to acknowledge that many of these geniuses rocked absolutely killer manes. 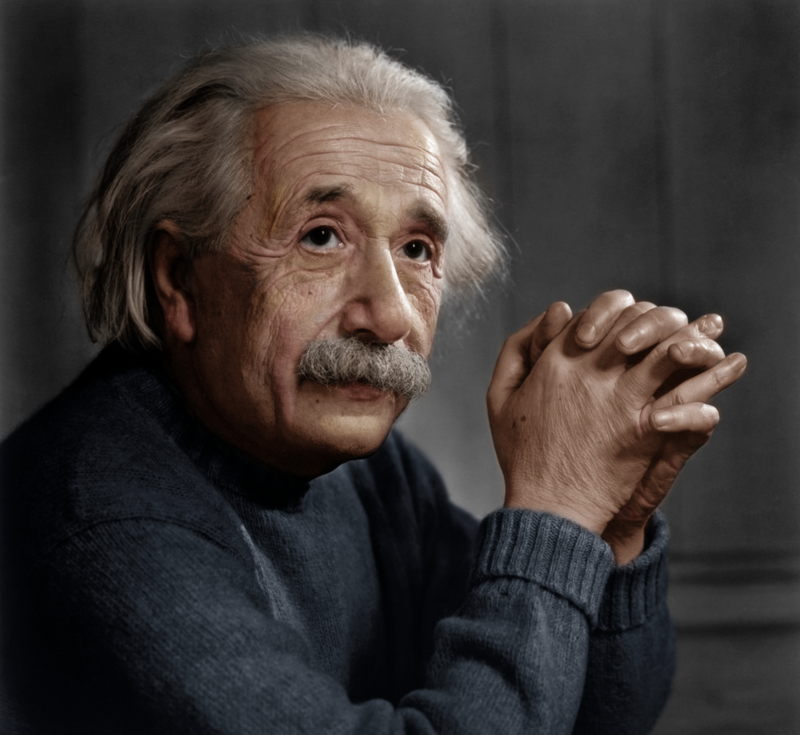 From Albert Einstein to Archimedes, these legends graced us not only with their scientific prowess, but their genius hair. 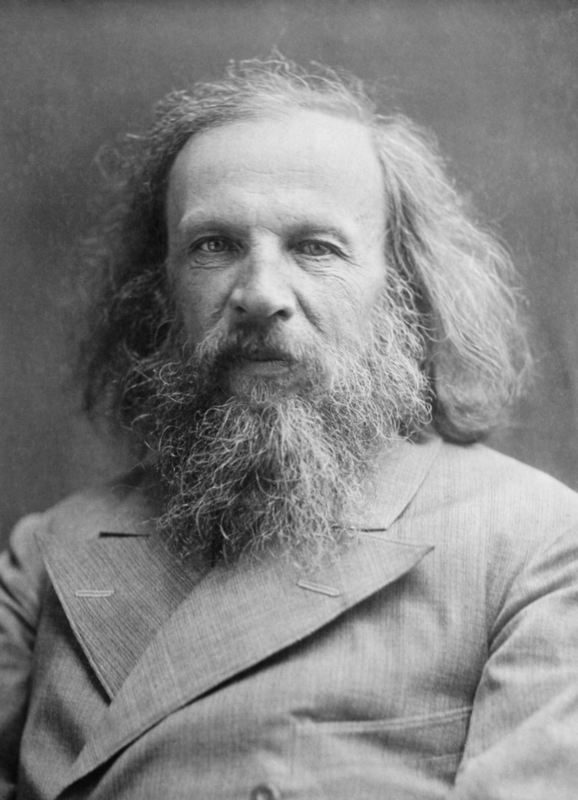 Being the most renowned Russian scientist to have ever lived, Dmitri Mendeleev landed 9th on our list of scientists for his profound contribution to the scientific community. His most important innovation would later be modified, and known as the Table of Elements, a staple in the world of chemistry. He is recognized now by the world as the co-inventor of the periodic table, and to us as the osmium gallium of longhairs or more simply put, Og. 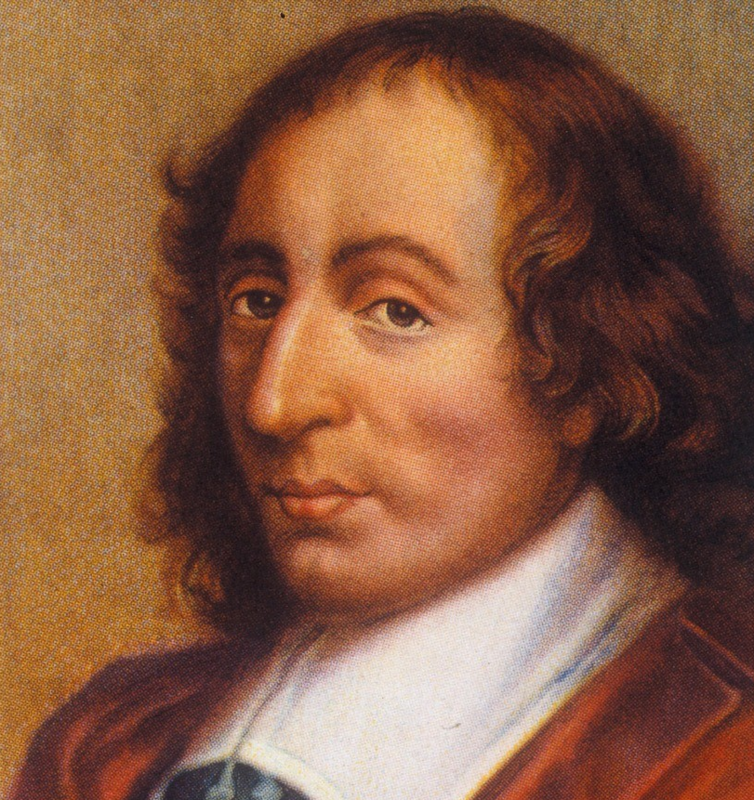 French scientist and longhair Blaise Pascal invented one of the first calculators ever when he was just a teenager, and went on to influence the development of modern economics and social sciences. 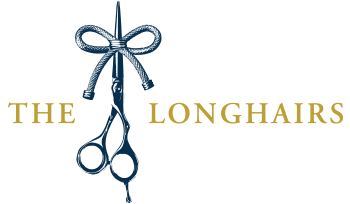 He will remain a lasting example to future innovative longhairs. Seriously, what the hell would we do without calculators? 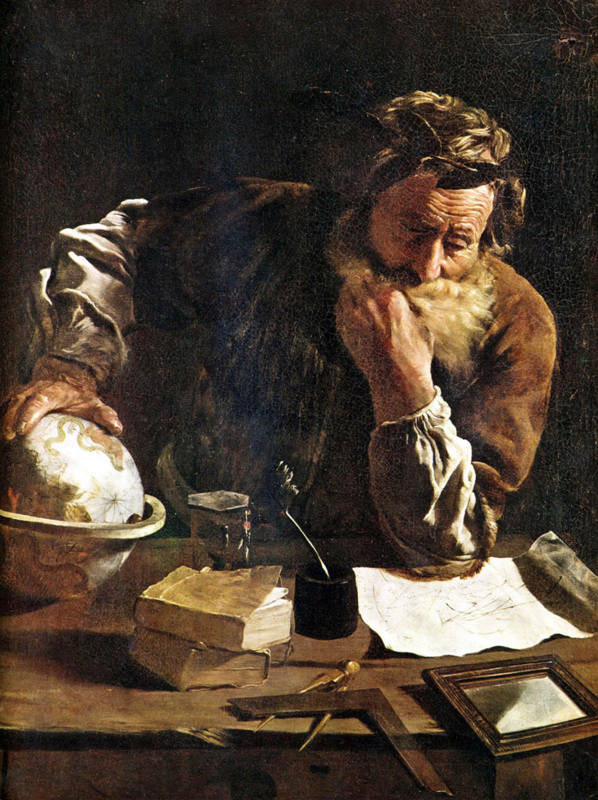 Archimedes of Syracuse has been named one of the greatest mathematicians of antiquity, inventing the aptly named Archimedes’ screw still used today, as well as weapons used to ward off Roman invaders from his native city. It wouldn’t be unreasonable to have placed him on the list of longhair warriors, his weapons being used in many battles, setting ships ablaze and sending their occupants to watery graves. Archimedes coming in strong at #7 with an honorary longhair warrior mention. A founder of modern chemistry, this famous scientist is credited for his streaming hair and his observations on the physical nature of air. In his time, it was an unusual practice to use “experiments” to answer scientific questions. 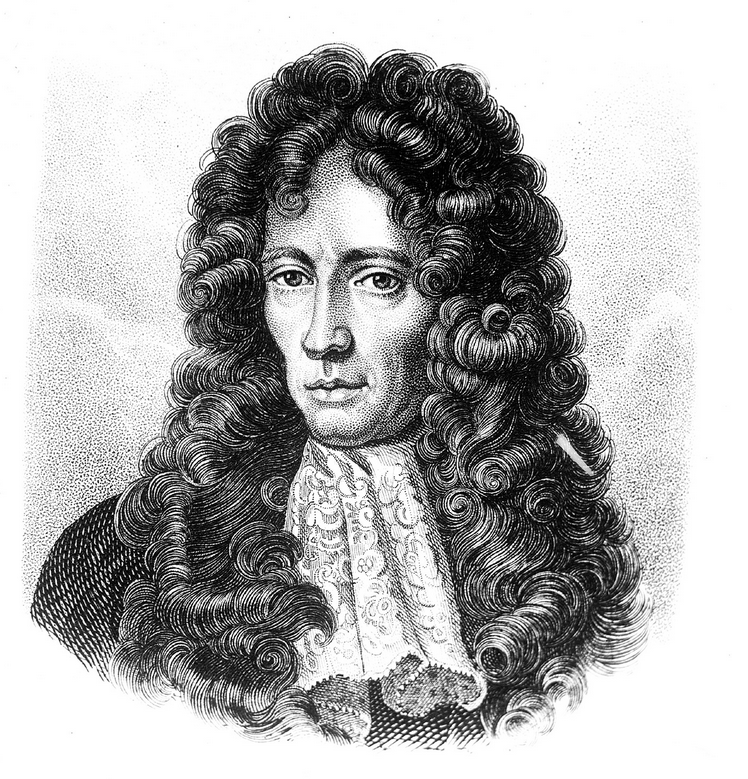 Robert Boyle was a true innovator, proving every statement and law of his with rock solid experimental evidence supported by an undeniable mesmerizing curly mane. 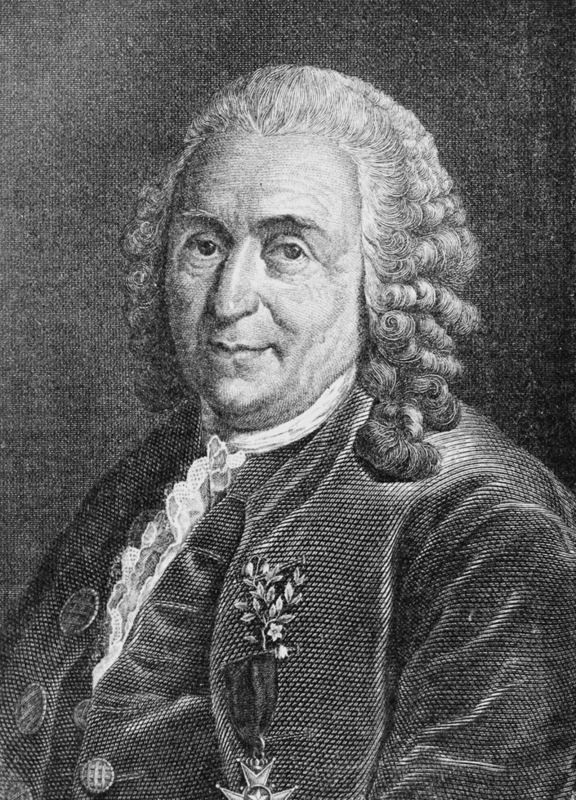 If you ever go into the field of biology, you can thank the Swedish scientist Carl Linnaeus for drafting the binomial nomenclature by which all living organisms would be classified. Among this he’s rumored to have kept his notes on the Species Plantarum concealed deep within a single curl on his glorious fleece head coat. 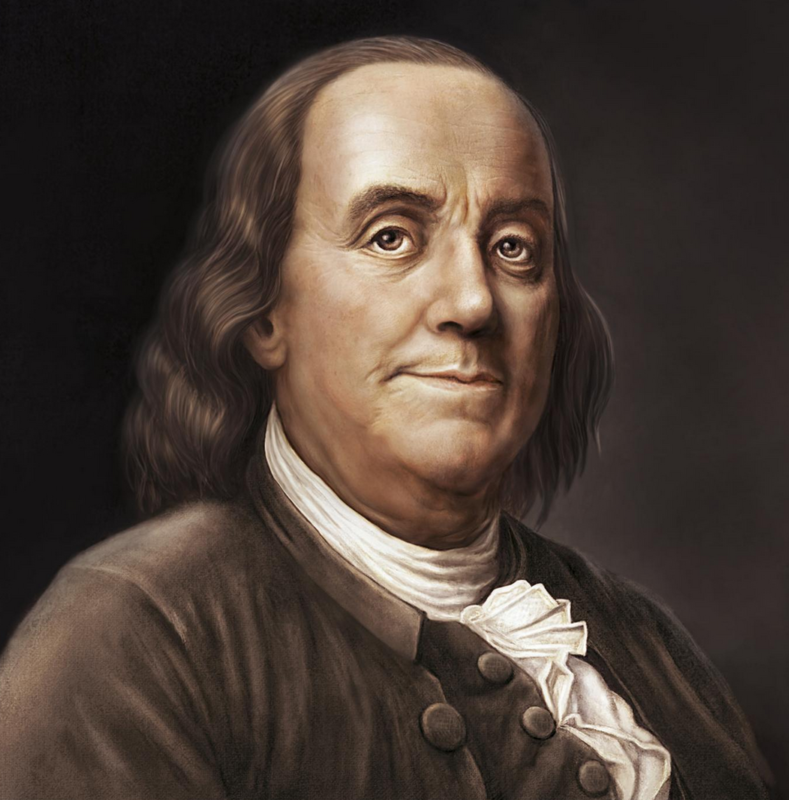 It’s been well-documented a majority of US Founding Fathers had long hair, Ben Franklin standing among them. Lesser-know but no less important were his contributions to the scientific community, earning him the fourth position on our legendary list of long-maned scientists. Remembered for his famous kite and key trick, his theories and experiments with electricity advanced our understanding and paved the way for the use of electricity as we know it. A little light in the front? Make up for it in the back. 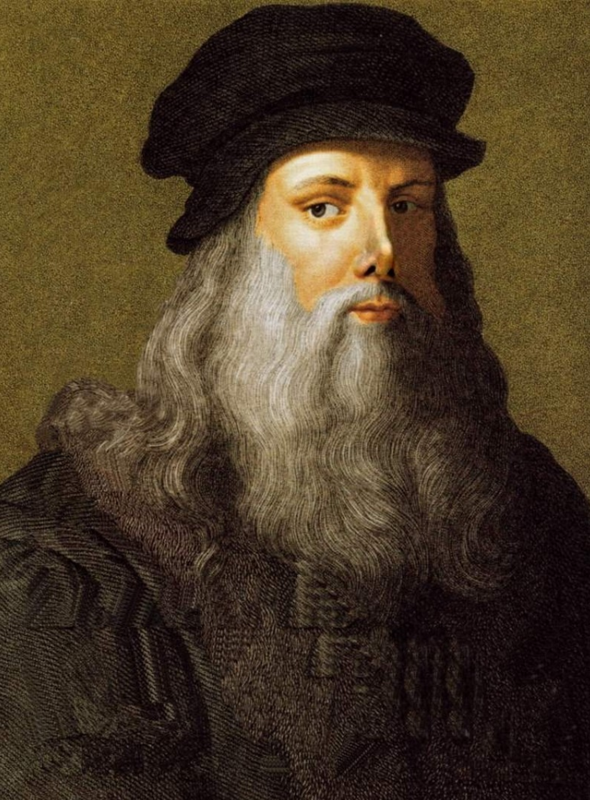 The term Renaissance Man is thrown around pretty loosely these days, but the real boss dog of renaissance men is certainly #3 on our list, Leonardo Da Vinci. From flying machines to complex anatomical diagrams, this famous longhair made scientific discoveries not broadly realized until much later in history. Talk about diversifying your portfolio, how about being a scientist, painter, sculptor, geologist, and writer all at once. Arguably the first longhair to recognize Long Hair at High Speed no doubt incited his desire to build the flying machine. 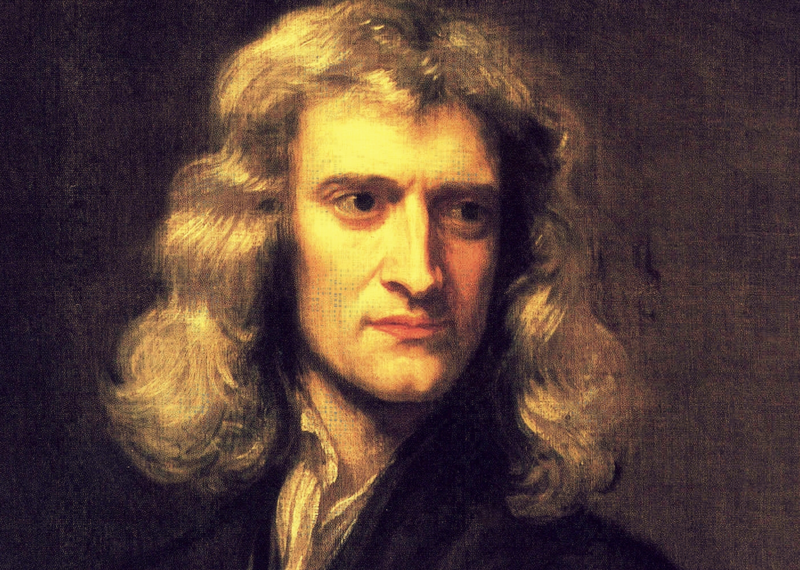 Thanks to Sir Isaac we may examine and understand the complex dynamic of the hair whip, having written the three laws that define the basis of motion. Having written the laws of motion, formulated the empirical law of cooling, and studied the speed of sound, he’s considered one of the greatest scientists of all-time. It’s no wonder his meticulous experimentation and forward thinking occurred beneath streaming, flaxen tresses. Coming in at #1 on our list, German-born scientist Albert Einstein is debatably one of the smartest human beings to have ever lived. His theory of relativity is a staple of modern physics, explaining properties of the universe that Mr. Newton’s laws of motions could not. While his hair may not have flowed past his shoulders, documentary evidence concludes he wore it long enough to rock the highball, the universal longhair benchmark. It’s true: the smartest man in the world was a longhair. 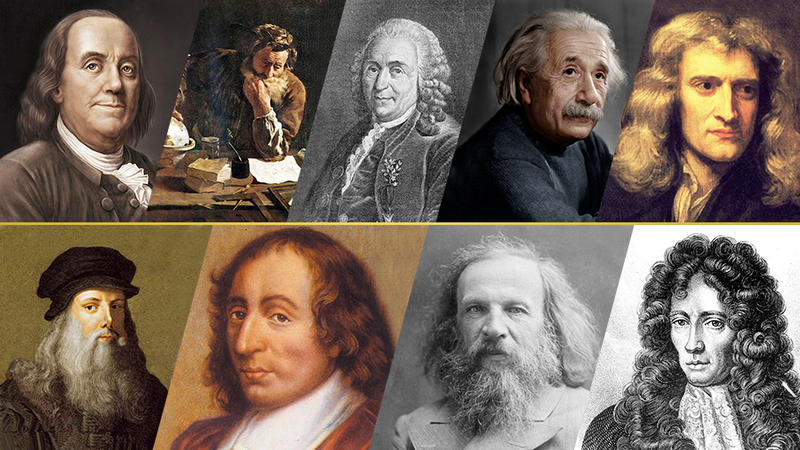 True geniuses, whose thinking has defined the universe as we know it, advanced our understanding of the world around us, and altered the course of history, have also proudly worn their locks to their shoulders and beyond. Coincidence? Doubtful. 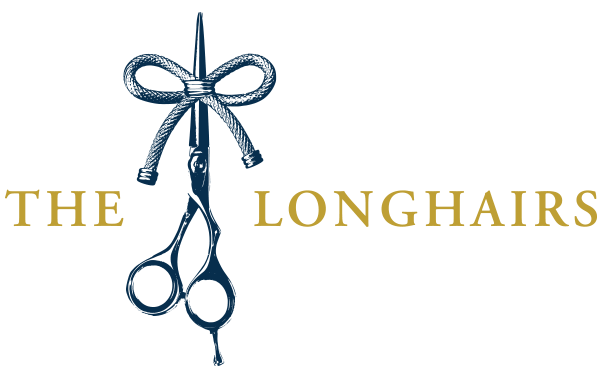 It’s a scientific fact: longhairs change the world. Celebrate it. Mostly guys with long hair, scientists, and scientists with long hair. Thanks for watching. I got a kick out of your long hair scientists and warriors articles. Haha! Glad to hear you did. Thanks for buying a shirt! There you have it! Long hair makes you invent Thermal Plant! Enjoyed reading your comment Garry! We’re having fun rebelling against the scoffers ourselves. To your question: is there some correlation between hair length and brain activity? While I’m not aware of scientific evidence proving this, we are believers. Thanks for writing in and keep lettin it ride man! will it be right or not? It will definitely be right! If my teachers forbid to keep long hair then what can I do? It will be write or not? But its my biggest wish to keep my long hair. That’s a tough question Sonu, thanks for asking. Of course, when you’re faced with a tough decision, like obeying your teachers or parents, or keeping your job, or getting accepted into your program, the stakes are high. We don’t want anyone to make a decision that’s going to impact their life negatively. At the same time that’s why we advocate for men with long hair, that someday hopefully we won’t have to make those decisions. Until then, you have to do what you believe is right in your heart, and be willing to accept whatever consequences may result. We’re with you either way my friend. Please let us know what you decide and godspeed brother.